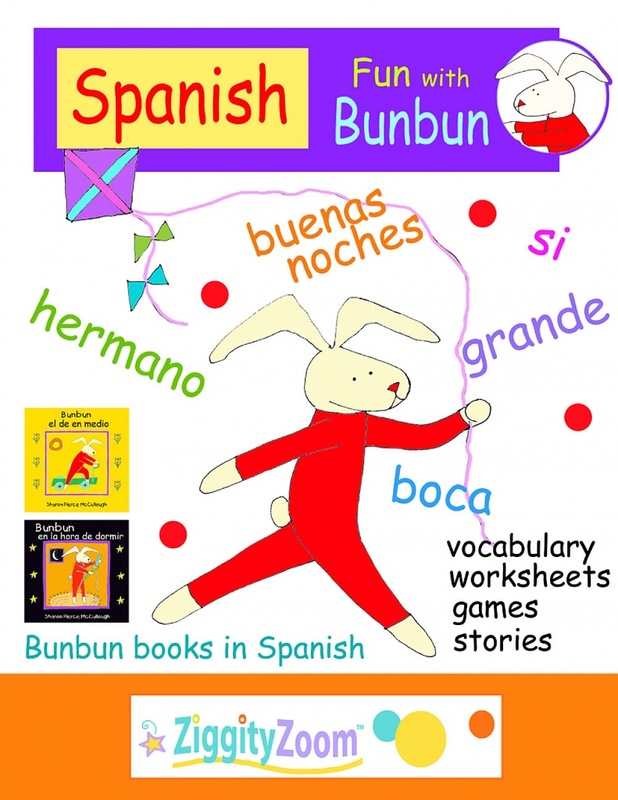 Learn Spanish with Bunbun … printables, activities, Spanish &amp; English vocabulary words, worksheets and games. Easy to read books in Spanish featuring Bunbun, our own original character. learning the Spanish (or English) words. 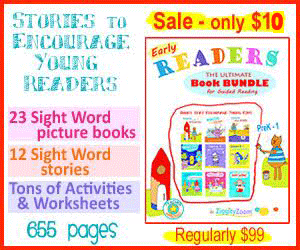 This packet of vocabulary words follows our Spanish for Kids packet that features basic words, months, days, numbers etc. Bunbun Body part worksheet to color &amp; label. This is a great packet for ESL, ELD, EFL and Homeschooling for learning Spanish as a second language. 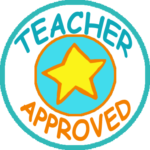 For free educational fun be sure to visit our site ZiggityZoom.com.